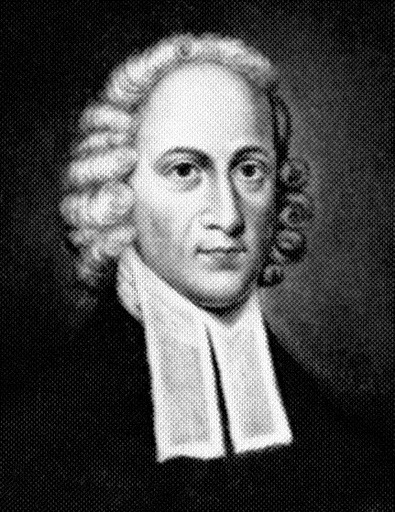 Jonathan Edwards preached a famous sermon “Sinners in the Hand of an Angry God.” It helped spark a spiritual revival in the American colonies which is often referred to as the Great Awakening. This revival did much to influence the American Revolution and the formation of this nation. There is no question about it. Do we ignore such powerful preaching in our day? We do so at our peril. The objection to the evangelical message is that, for the pentecostal church, it does not go far enough. Unfortunately the clear message of salvation can become obscured in some pentecostal churches by an emphasis on signs and wonders which Satan can easily counterfeit. On the other hand, in some liturgical churches the evangelical message is a threat to the power of the sacraments, particularly baptism. Space does not allow us to explore fully this objection. Suffice it to say that baptism, including infant baptism, should not be dismissed because of any “evangelical” theology. The Rite of Confirmation in the liturgical church easily meets the criteria of a conscious adult public profession of a faith in Jesus Christ – that is to say, if Confirmation is properly explained and taught. Confirmation cannot be a ceremony of reciting church dogma from memory without any understanding of a personal commitment to Jesus. Rather, Confirmation should be about a personal faith confirmed before the church congregation. Let us not overlook opportunities to preach salvation. One of the greatest opportunities for evangelical preaching is either at a funeral or a wedding. People are in attendance who seldom darken the door of a church. The sermon must be short and to the point. It is a time to preach salvation by grace through faith. Equally important are Christmas Eve and Easter Sunday services. Those are often the times when attendance swells with people who are desperate for the Gospel. These are not the occasions to dust off old sermons. Again, we must preach for salvation, allowing the Holy Spirit to guide us.